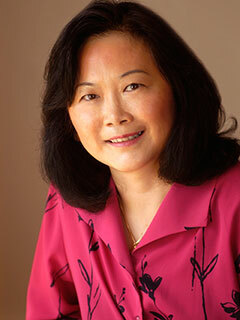 Joann Faung Jean Lee is the author of the oral histories Asian Americans and Asian Americans in the Twenty-first Century, both published by The New Press, and of Asian American Actors: Oral Histories from Stage, Screen, and Television. She currently teaches at William Paterson University and previously taught at Queens College, CUNY, and at the Graduate School of Journalism at Columbia University. Lee was formerly a broadcast journalist for CNN. She lives in Northvale, New Jersey.